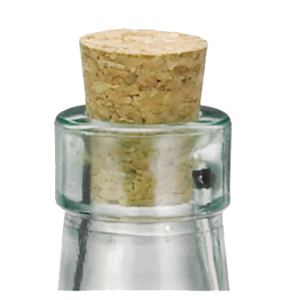 Prima™ Oil & Vinegar Bottle 6 oz. 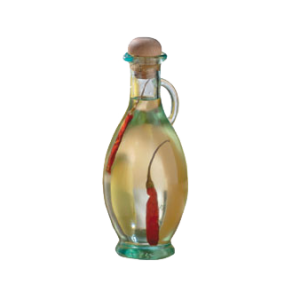 Cash & Carry Tuscany™ Olive Oil Bottle 8 oz. 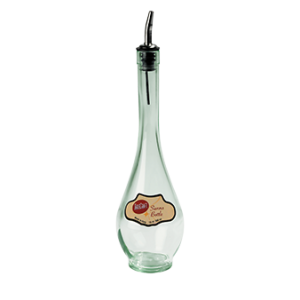 Siena™ Olive Oil Bottle 16 oz. 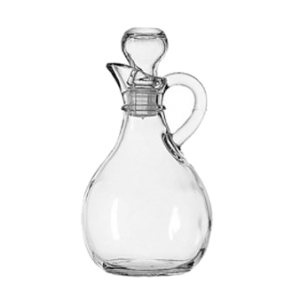 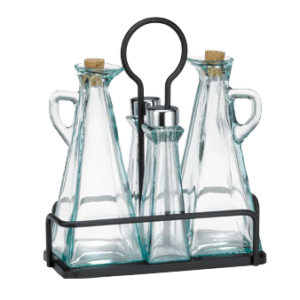 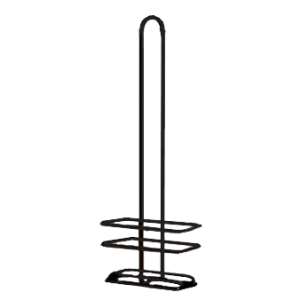 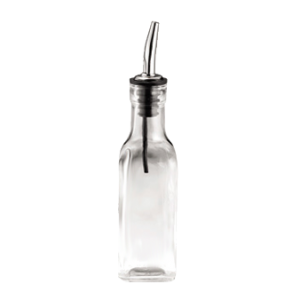 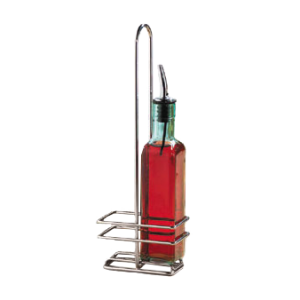 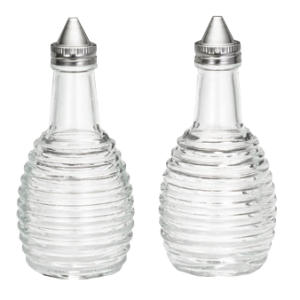 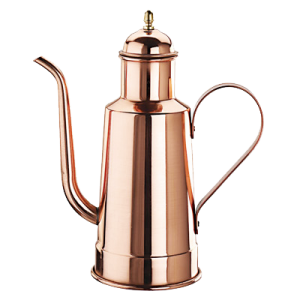 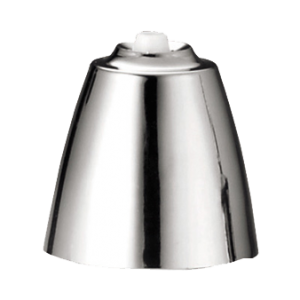 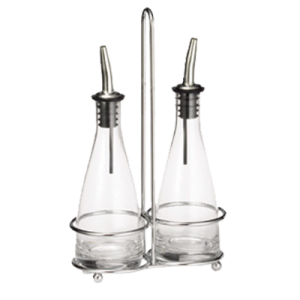 Beehive Collection™ Oil/Vinegar Dispensers 6 oz.